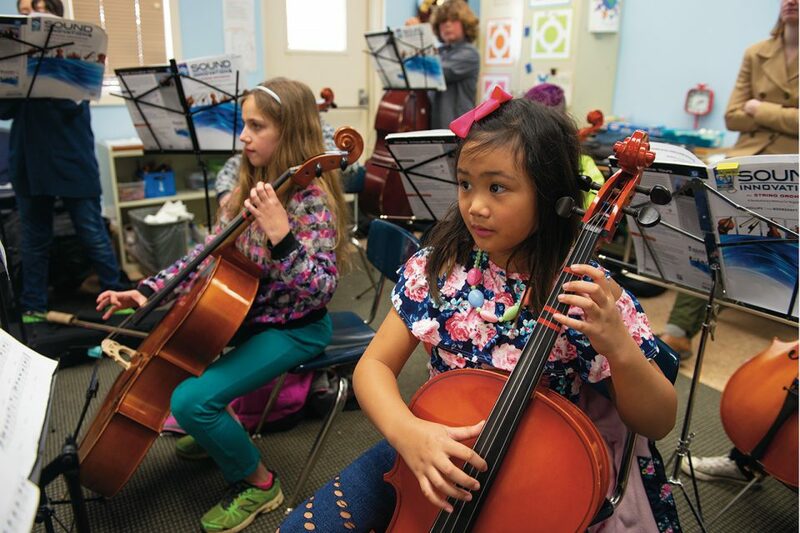 String Project Director Adriana Ransom, an associate professor in the School of Music, was looking for a site in Bloomington-Normal that would be accessible to families who might not have transportation or be able to afford an instrument or private music lessons. She found the Western Avenue Community Center, a social service organization on Bloomington’s west side. 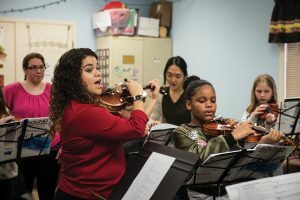 The center operates as a second home to low-income and at-risk children, seniors, and members of the area’s Hispanic community. 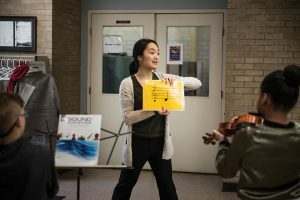 View video on ISU’s String Project.